In context: The BlackBerry name hardly carries the weight it did a decade ago yet still, a dedicated - albeit small - fan base persists that clamors for the company's iconic physical keyboard and PDA-like styling. In this day and age of notched slabs that all look the same, the Key2 is - if nothing else - something different. BlackBerry / TCL on Thursday officially unveiled the Key2 smartphone and as anticipated, it's exactly as tipster Evan Blass anticipated it would be 24 hours earlier, spec-for-spec. It ships this month with variants starting at $649. The new BlackBerry Key2 starts at $649 which delivers a 4.5-inch (1,620 x 1,080 resolution, 434 PPI) IPS LCD with a 3:2 aspect ratio covered in Corning Gorilla Glass 3. 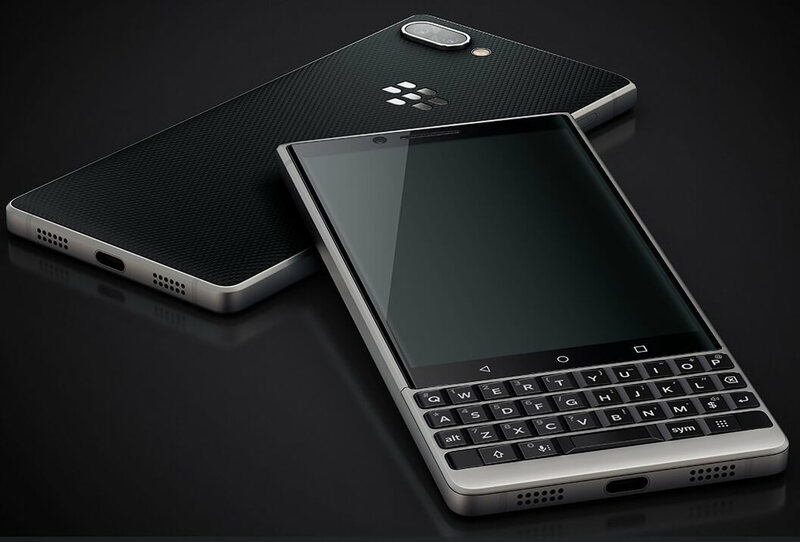 In traditional BlackBerry fashion, there’s also a 35-key backlit physical keyboard with integrated fingerprint sensor as well as a dual rear-facing camera (12MP + 12MP), an 8-megapixel selfie cam and a 3,500mAh battery. It’s all powered by Qualcomm’s Snapdragon 660 SoC and Kryo 260 graphics mated to 6GB of RAM and either 64GB or 128GB of local storage that’s expandable via microSD card slot. A 3.5mm headphone jack on the top of the handset opposite a USB Type-C port on the bottom for charging purposes. The phone will ship running Android 8.1 Oreo.